We will have Deaf Africa Drama. 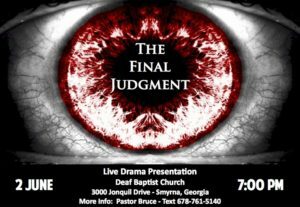 Our Theme is “The Final Judgment”. 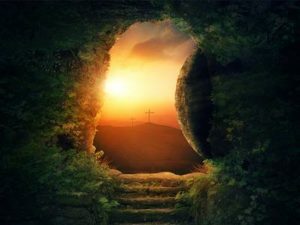 Come and Visit our church at 7pm. We will have a Deaf Revival on March 29-30, 2019, 7pm and Deaf Spring Festival on March 31, 2019 at 11am to 3pm. You are invited. 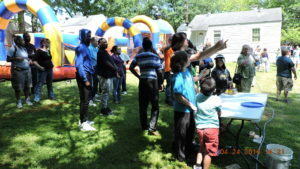 Food, Ballon Art, Craft, Kids Activities, Dunk Tank, Games, Inbound House. We will have Hot Breakfast on April 21, 2019 start at 9am.